Puppet and Puff! 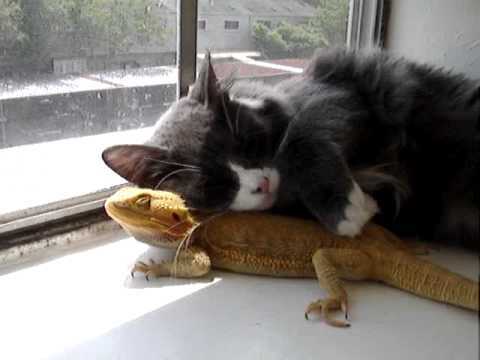 (Cat loves Bearded Dragon) - OMG! 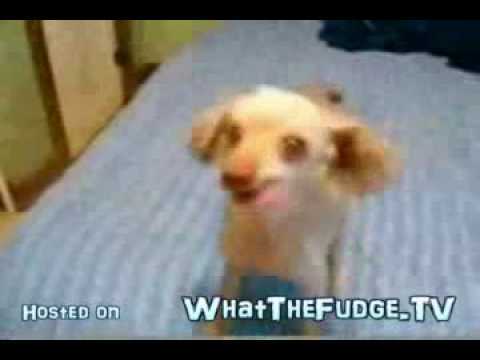 LoLoL!